Customers should soon be able to access fast Wi-Fi Internet services on flights across Europe. The London-based satellite services operator Inmarsat (IMASF) announced plans on Thursday for a 4G in-flight broadband service that will provide fliers across Europe with fast internet connections on their smartphones, tablets and laptops. The service is slated to launch roughly a year after AT&T (T) is expected to introduce a similar offering in the U.S.
Current in-flight broadband services, such as Gogo (GOGO) Inflight Internet, use slower 3G speeds and are inconsistent at best for anything more than basic email. British Airways is in discussions with Inmarsat about using the new 4G service. The airline does not currently offer Wi-Fi on its flights in Europe because of slow speeds and low consumer demand. 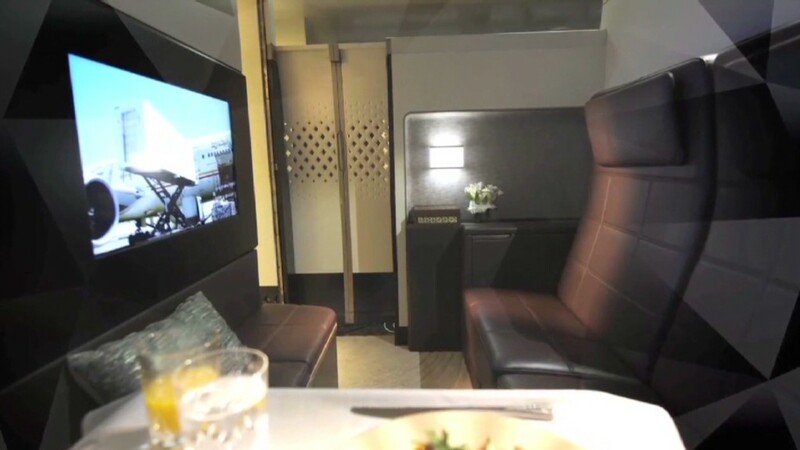 A British Airways spokesperson told CNNMoney that demand for in-flight Internet access should be much stronger once 4G speeds become available. This will give "our customers the internet access they expect on the ground while in the air," said Kate Thornton, head of product and service at British Airways. Inmarsat is spending roughly $550 million over the next few years to create the 4G network, which involves launching a new satellite into the atmosphere and building on-the-ground towers that will jointly transmit signals to planes. However, customers shouldn't expect the Wi-Fi service to be completely seamless. "You're not going to get the same kind of user experience as if you're standing under a [cell phone] tower at the bus stop, but it's still going to be pretty damn good," said Giles Thorne, a Jefferies equity analyst that covers Inmarsat. 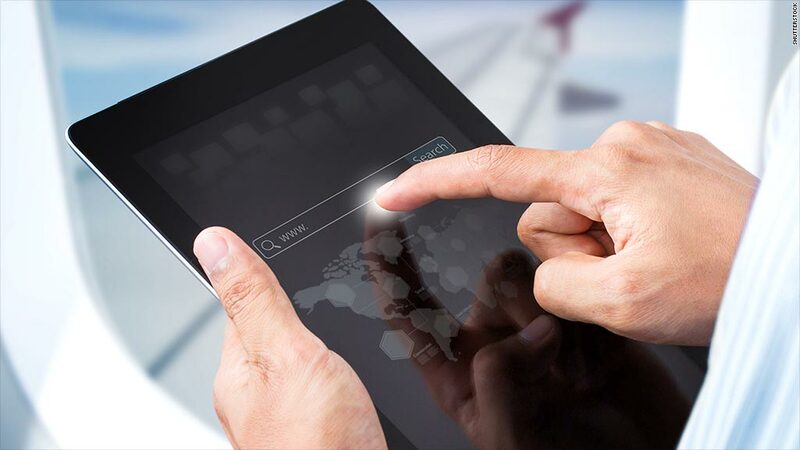 Inmarsat expects that more than 50% of planes around the world will be equipped with Wi-Fi services by 2020 and the industry will be raking in billions of dollars in revenue by this time.